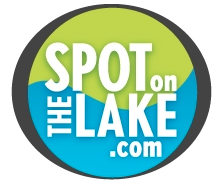 The ultimate lake playground pad! 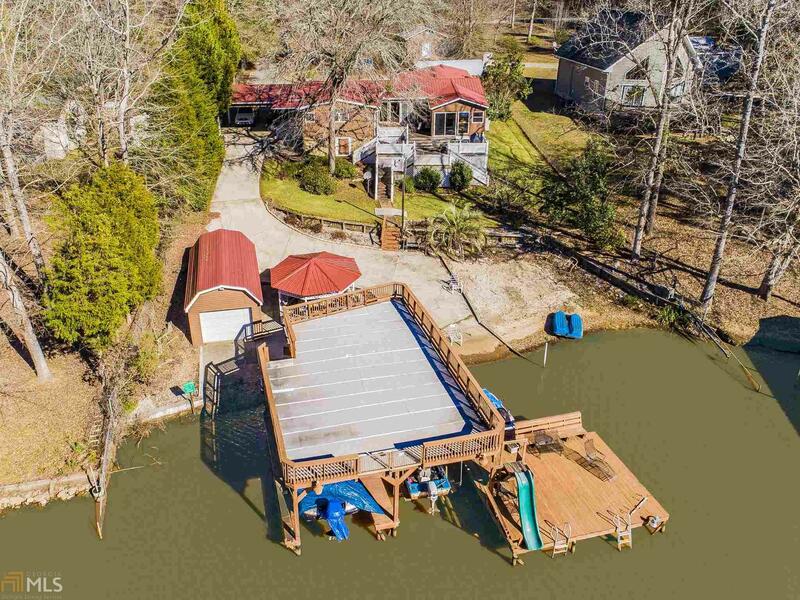 Party boathouse with upper deck and double slip, slide, boat shelter, gazebo, beach and ramp - this one level home has it ALL! 4 bedroom 2 bath open spacious manufactured home is the ultimate in entertainment! Acre+ off water lot across street included! Huge kitchen, large master and master bath (with separate jacuzzi tub and shower), large open family room, sun room, fireplaces, 2 double carports. Worlds of outdoor entertaining space along with storage building. Brand new Trane HVAC unit. DEEP water. Lease strip only $100/year.